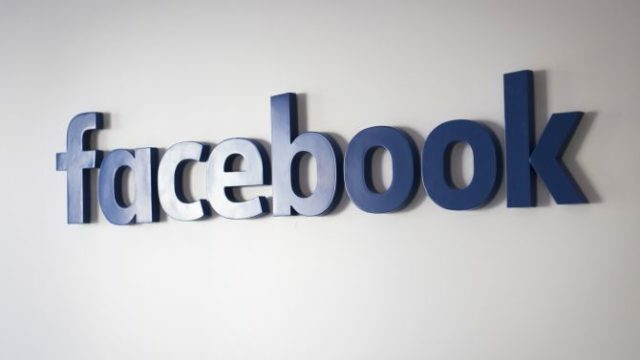 Washington, DC – Last night, 19 major civil rights groups sent a public letter to Facebook detailing their concerns with the company’s inadequate response to the hate speech and bigotry that flourishes on its platform. The letter comes in advance of congressional hearings on how Russian operatives used the platform to spread divisive content in the lead-up to the 2016 election. Signatories include: Muslim Advocates, Arab American Institute (AAI), Asian Americans Advancing Justice | AAJC, Center for Media Justice, Center for New Community, Color of Change, CREDO, Human Rights Campaign (HRC), The Leadership Conference on Civil and Human Rights, League of United Latin American Citizens (LULAC), MoveOn.org, NAACP, NAACP Legal Defense and Educational Fund, Inc. (LDF), National Center for Lesbian Rights, National Hispanic Media Coalition, National LGBTQ Task Force, National Sikh Campaign, Sikh Coalition, and the Southern Poverty Law Center. Fully disclose to the public all of the ads, pages, events, accounts, and posts you have traced back to Russian operatives targeting African American, LGBTQ, and Muslim communities. In particular, we believe that Facebook has a special responsibility to notify those individuals and organizations who have been impersonated or misrepresented. Bring on an independent third-party team to conduct a thorough and public audit of the civil rights impact of your policies and programs, as well as how the platform has been used by hate groups, political entities, and others to stoke racial or religious resentment or violence. Other leading companies in the industry like Airbnb have made the decision to conduct such an assessment, and we hope you will follow their lead. Creating a committee of outside advisors with expertise in identifying and tracking hate who will be responsible for producing an annual report on the effectiveness of steps taken by Facebook. Responds to complaints about content that may create fear or chill speech on Facebook. Make public detailed information regarding training and support for anti-immigrant, anti-Muslim, anti-black, and anti-LGBTQ organizations, including the monetary value of these services; and establish a fund to provide grants to organizations combating hatred and bigotry.